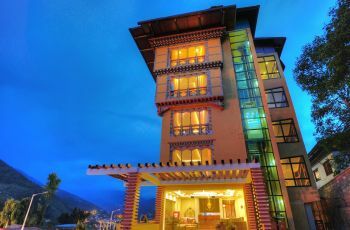 Welcome to Bhutan’s first designer boutique hotel. 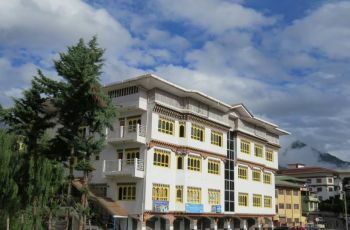 Kisa meaning “where peace prevails” is a family owned hotel. Like all family owned hotels you can be assured of personalized service and individual care as opposed to being a room number like in some hotels. We opened our doors on the 1st of October 2008 and have since been welcoming honored guests like you. 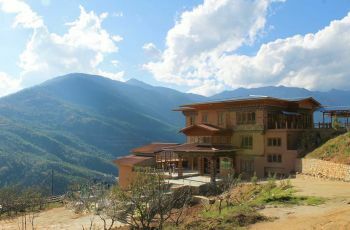 Welcome to Bhutan’s first designer boutique hotel. 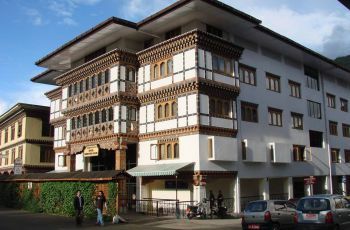 Kisa meaning “where peace prevails” is a family owned hotel. Like all family owned hotels you can be assured of personalized service and individual care as opposed to being a room number like in some hotels. We opened our doors on the 1st of October 2008 and have since been welcoming honored guests like you. Do you own/manage Hotel Kisa ?